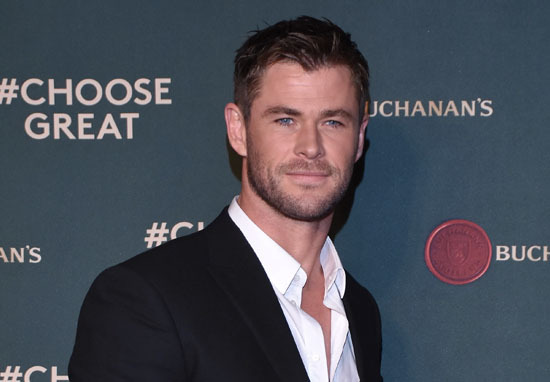 I’m sure Chris Hemsworth has encountered all sorts of weird and wonderful wild animals during his time in Australia, and a video of him feeding a quokka with his mouth proved just how comfortable he is around them. I suppose his role as the God of Thunder has taught him to be at one with nature. 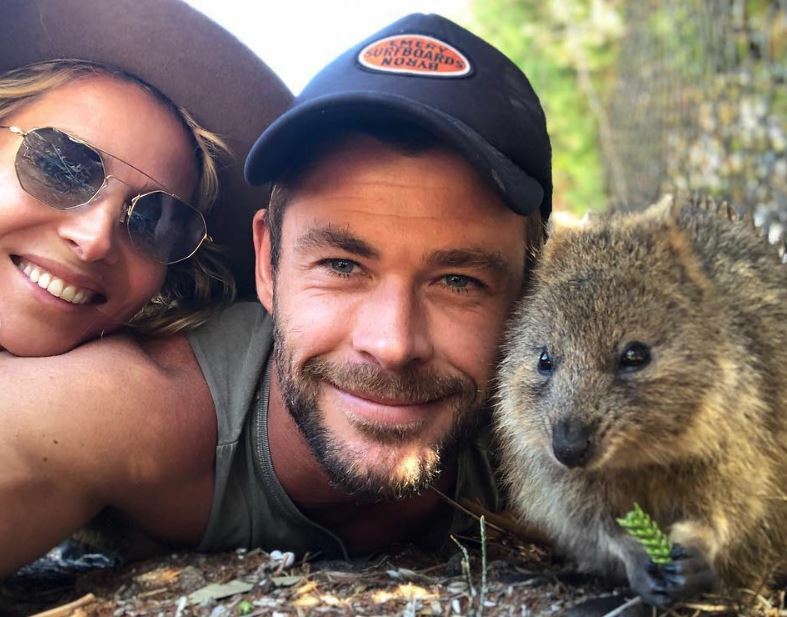 The 35-year-old was hanging out on Rottnest Island in Australia recently with wife Elsa Pataky, where he made some new best friends in the form of lovable little quokkas. In case you’re not clued up on your encyclopedia of Australian animals, a quokka is a fluffy marsupial which looks kind of like a cross between a koala bear and a giant hamster. Best of all, they’re great at posing for pictures. The Aussie actor shared a video of him feeding one of the animals, but obviously just letting it snack out of his hand wouldn’t have been a personal enough gesture. Sharing the video to Instagram, the actor explained how it had taken dedication to get to that point. Spent 3 weeks crawling around the dirt, studying the Quokkas movements, mimicking their language and eventually gained their trust and was accepted as one of them, I now go by the name Quokkachris. 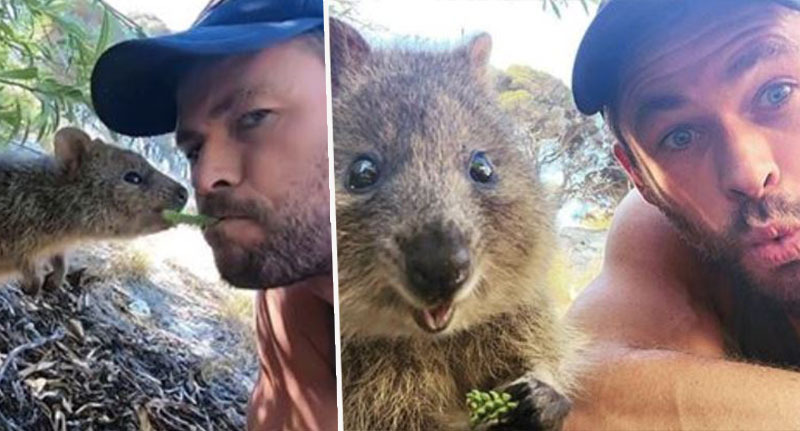 The cute creature could be seen grabbing the twig out of the actor’s mouth and turning away to enjoy its treat, before Chris, aka Quokkachris, asked ‘Not going to share that?’. He then tried to go in for a kiss with the marsupial, but the animal wasn’t interested. I suspect it only hung around because it was busy eating. You have to admit, that animal knows how to take a good selfie. Chris’ fans loved the adorable posts, though many were open about how jealous they were of the quokkas. I wish he’d feed me like that. Chris made Byron Bay his full time home in 2014, so hopefully there’ll be plenty more cute Australian animal pics to come!